Nant-le-Grand is a village 12 kilometres south-south-east of Bar-le-Duc and 8 kilometres west of Ligny-et-Barrois, a town at the crossing of the road from Bar-le-Duc to Gondrecourt and the Paris to Nancy road. 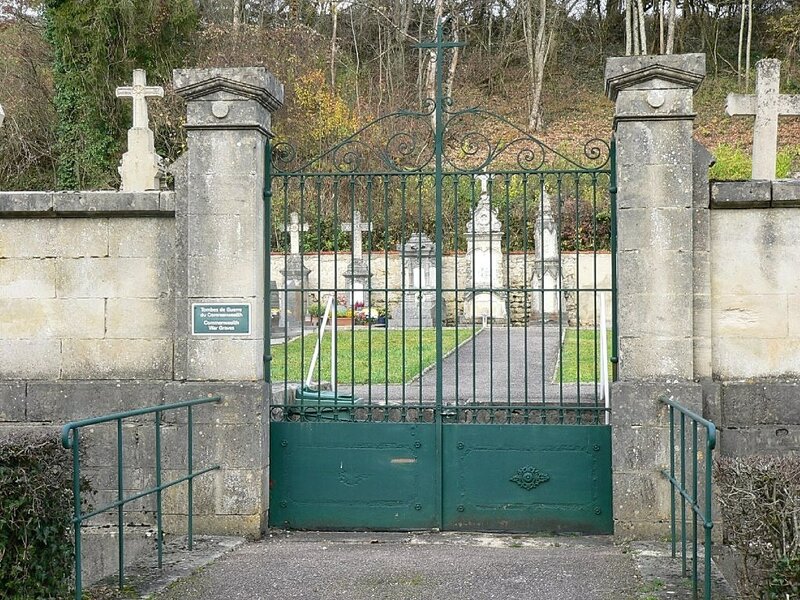 The Communal Cemetery is east of the village on the north-eastern side of the road to Maulan. 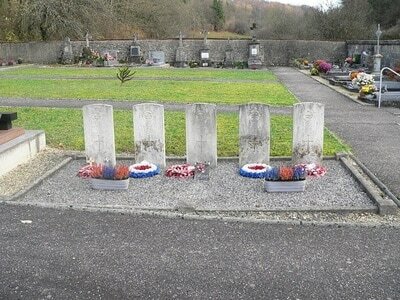 In the western part of the cemetery, north of the entrance, are the graves of five airmen of the Royal Air Force.